Whether you are a small business, entrepreneur, creative, freelancer or fast growing startup, we take the time to know you and your business, and ensure you have everything you need to thrive under one roof. From top speed internet to quality meeting rooms and access to extensive business support, we have you covered. Your success is our obsession! free expert consults with lawyers, accountants, investors & many more! Don’t need a desk but want to be a part of the community? Event Discounts. We regularly offer discounts and free passes to events both internal and external to One Roof. These benefits are communicated in our member-only newsletter. Curated introductions to One Roof members upon request. You can see our member directory here. Mail Service. Our address is One Roof, 77-79 City Road Southbank VIC 3006. 1-day pass per month which gives you access to use the One Roof co-working space from 9am - 6pm on a weekday of your choice. Please email us at least one day prior to confirm availability. Access to experts across a number of fields with free 30min consults. Member only discounts (eg General Assembly, Vinomofo, Nanager). Soon to be introduced: member directory. 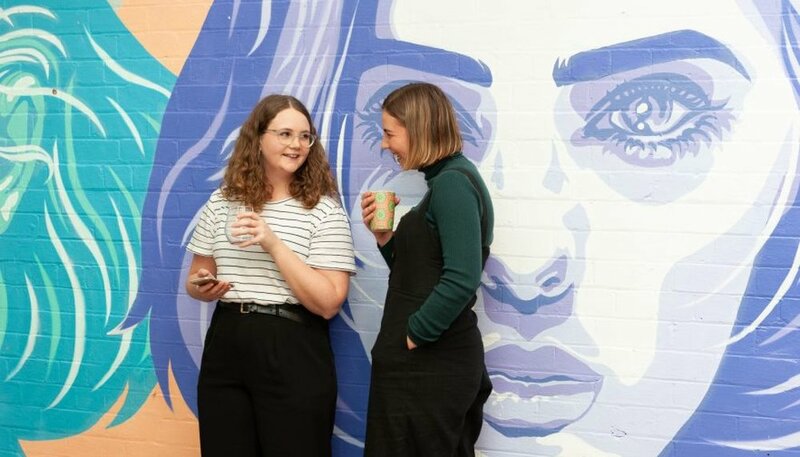 Engine House is Melbourne's coolest new co-working space with locations in Windsor and Balaclava. Engine House converts unique buildings such as a repurposed 19th century tram depot into thriving co-working hubs. 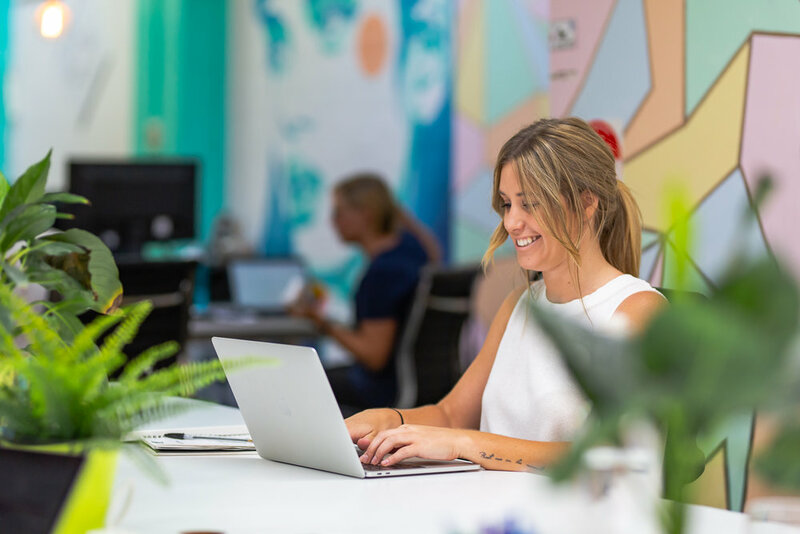 One Roof is proud to partner with Engine House and offer our members passport access to all co-working spaces around Australia. One Roof members who are on either a Floating, Flexi, Full Time or Private Office membership will have access to Engine House's hot-desking facilities, programs, events and limited use of meeting rooms. Please express your interest in a passport membership when you sign up for a free co-working trial with us. Check out our membership page for a full list of benefits and the level of passport access you will receive depending on your membership.